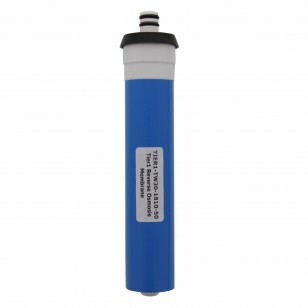 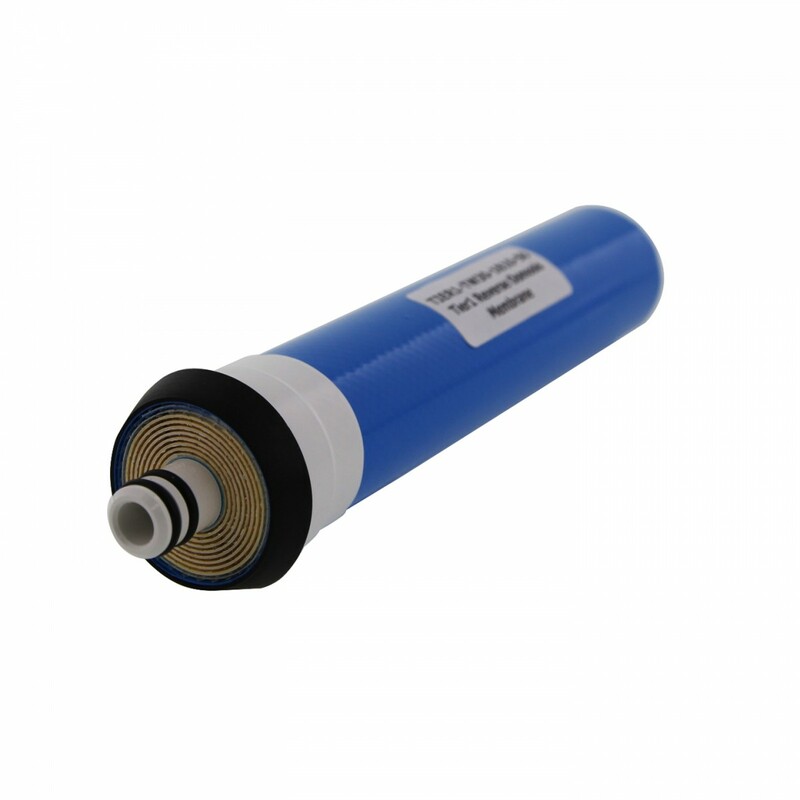 The TW30-1810-50 reverse osmosis membrane by Tier1 is comparable to many other membranes by brands like Whirlpool, EcoWater, Sears, and Kenmore. 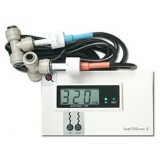 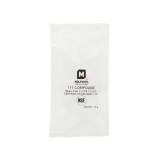 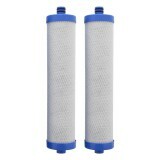 This product fits in the UltraFilter 350, 450, 500, and 550 RO systems, and Whirlpool's WHER18. 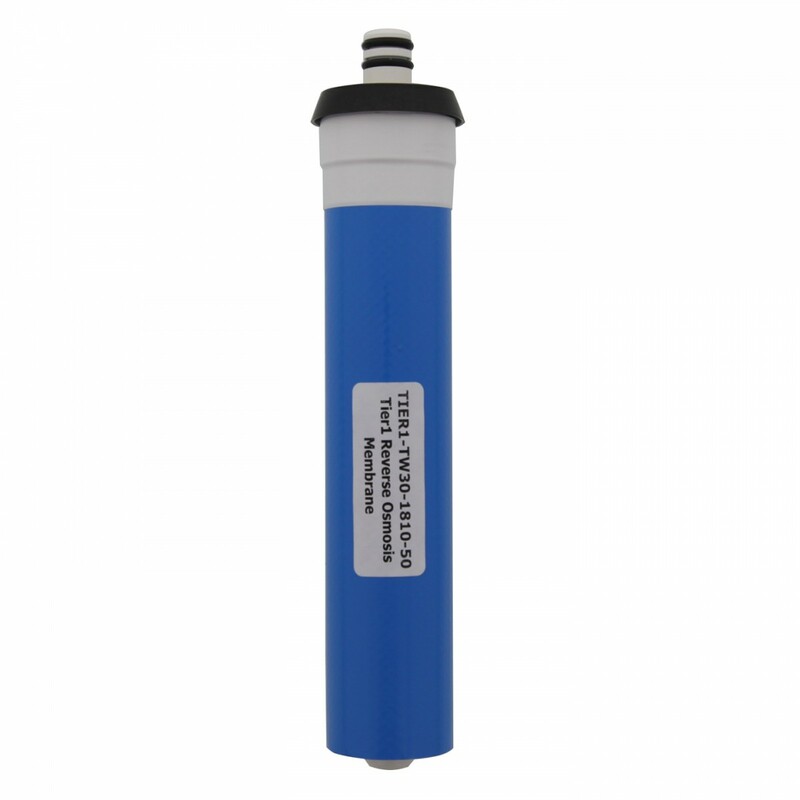 This membrane will remove dissolved solids and organic matter. 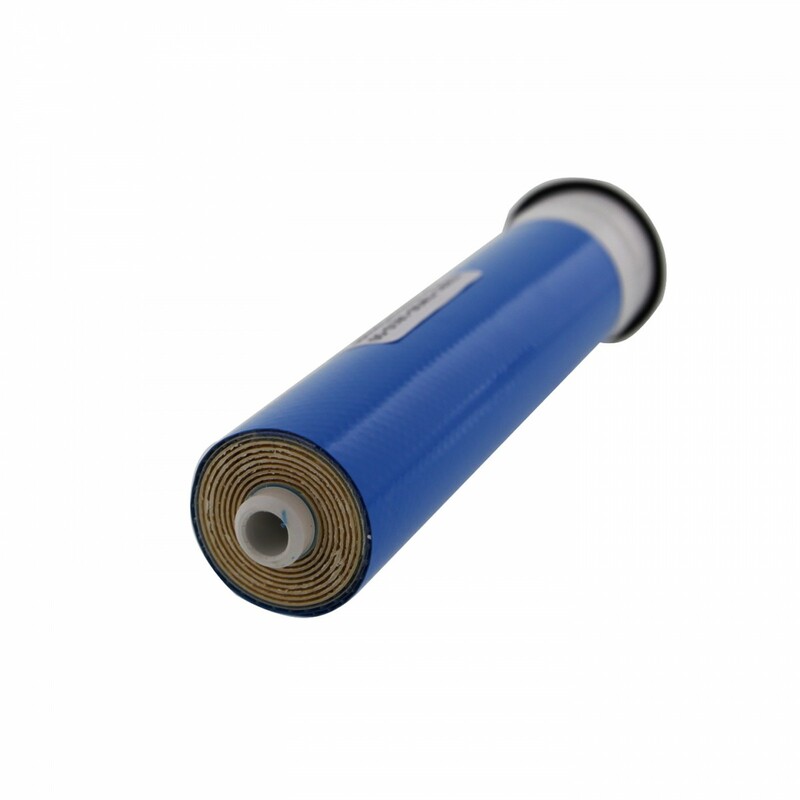 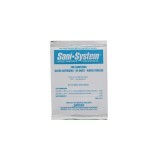 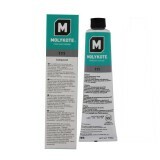 Replace prefilters regularly to prolong membrane life up to 2 years.